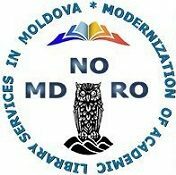 Mar29 Comments Off on Vivat, Crescat, Floreat Free International University of Moldova! 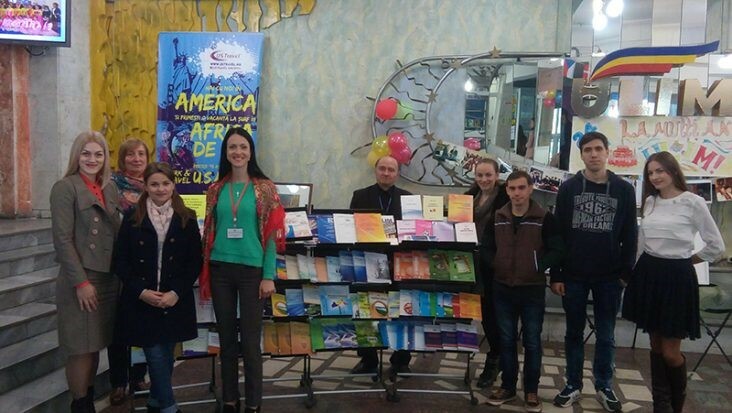 Vivat, Crescat, Floreat Free International University of Moldova! Department of Information and Library Science expresses sincere congratulations and best wishes to rectorate, didactic and scientific staff, students, masters and PhD students of this institution. We wish you success in scientific and educational field, health, welfare, happiness and accomplishment on your chosen path! Vivat, Crescat, Floreat, Free International University of Moldova!